Who has been hanging out in the shadow for an obvious new way of tanning and inspiration? 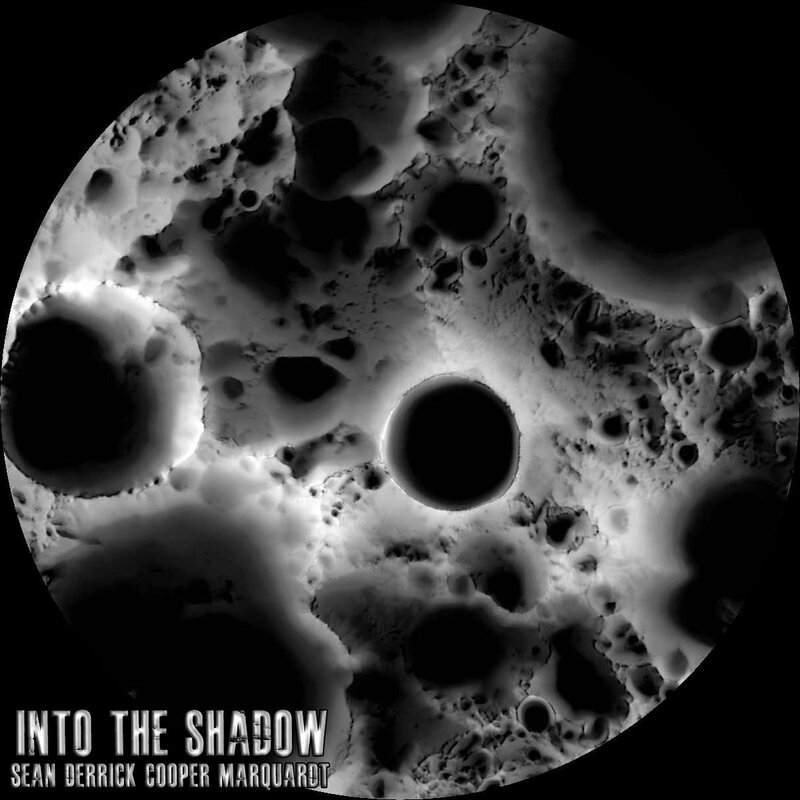 It must have been Sean Derrick Cooper Marquardt as the man is known to become his inspirational subject in order to study it with enough sufficiency to create something magical out of it. His shadow activity has laid eggs in the shape of an ambient work that is warm, deep and yet splinter thin. It’s not so much the sound of a dark shadow that falls behind objects and hide behind trees, but according to my ears feels more as something of a cobalt blue light and it’s moving. It’s moving slowly over the surface, creating perhaps shadows along the way; although as nature not provides light with a shadow, it might be just be the view of cobalt blue. But it won’t be the only thing to hear as there is little mellowness involved too, decorating the place up like a landscape architect. This entry was posted in ambient, audio collage, minimal, soundscape and tagged ambient, Soundtrack. Bookmark the permalink.